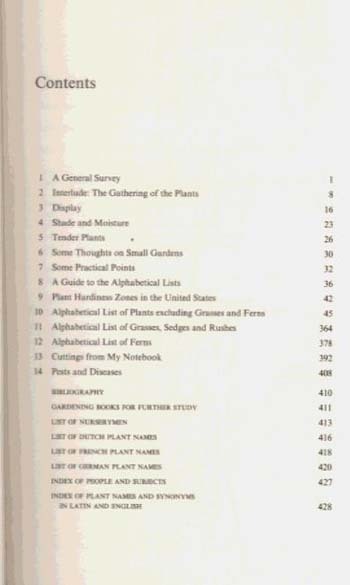 Hailed as a classic from its first publication, Perennial Garden Plants is the most comprehensive and detailed survey ever undertaken for gardeners. 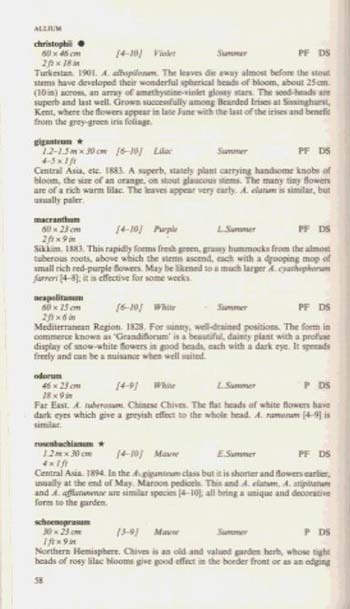 Over 2,000 species are described and practical information is given on planting, seasonal flowering, colour, propagation and cultivation as well as on the origins of plants. 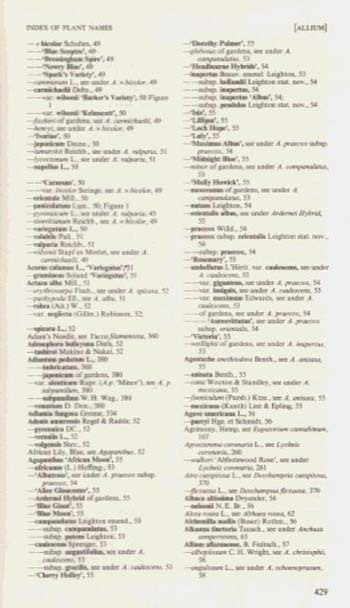 In addition, Graham Stuart Thomas covers a wealth of related subjects, including display, shad and moisture, tender plants, pests and diseases, and other useful lists and suggestions for particular need. Throughout this masterly work, Graham Stuart Thomas conveys his immense experience of plants and gardens to provide the standard work of reference on the subject.